Venice is a cyclist's dream. Whether you're riding out for lunch, commuting to work, or taking a long bike ride as part of your workout routine, the roads here are great for bikes. But when you're injured in a bicycle accident, it can change your life in a huge way. Our attorneys will make sure you recover financially by proving that you're owed compensation and then fighting to get what you deserve. 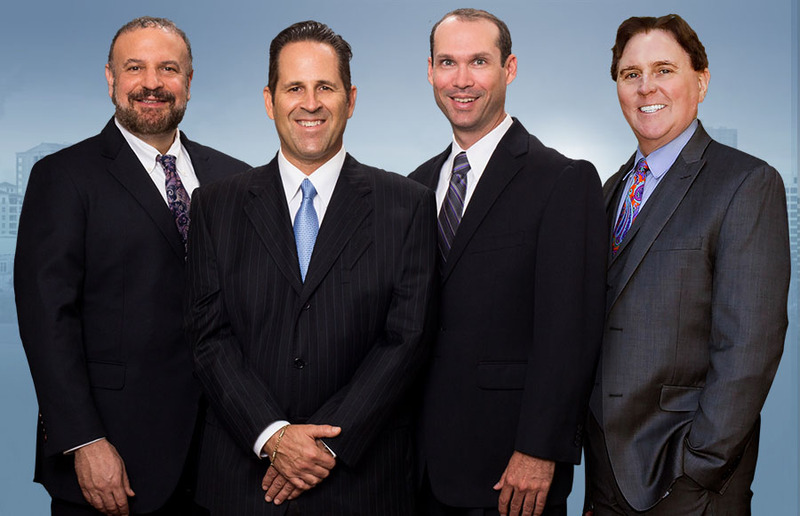 With our team on your side, you can focus on healing physically while we take on the powerful insurance companies to get you justice. A cyclist who is hit by a vehicle while on their bike can be left with some of the most serious injuries possible in an accident, including paralysis, brain injury, and even death. This is a major part of why so many accidents involving a bike are actually a hit and run crash - motorists know the damage they can do. Those physical wounds can take time to mend, and it can also lead to serious financial hardship as you struggle to pay bills and to offset the wages you may lose by not being able to go to work. Contacting our offices to speak with a Venice bicycle accident attorney is the best way to make sure your financial future isn't ruined by an accident. In short, if the person driving the vehicle involved in your crash is shown to have acted in a way that any reasonable person would recognize as being reckless or negligent, it's likely that you'll have the grounds to seek compensation. What Kind Of Settlement Could You Receive? In the case of future medical bills and lost wages, your Venice bicycle accident attorney will work closely with economic and medical experts to determine the extent of your injuries and how long it will take you to heal from them, then consider the financial impact that will have on your life. Punitive damages are rarer than the others on the list, and are awarded as a way to punish those who acted negligently as well as a way to dissuade others from acting in a similar manner. What Is Used To Prove Fault? By combining all potential pieces of evidence, our team can quickly develop a picture of the crash and show that you deserve compensation for your injuries. With decades of experience, we'll make sure you get what you're owed. Our attorneys don't let this happen. Instead of bullying you, the other side has to deal with us, and our reputation means that they'll quickly give you the respect you deserve and start working with us to reach a settlement agreement that is fair for you and that will get your financial stability back. We'll fight for you until you get what you deserve, and you won't have to pay us a dime until we win your case. Contact us today to let us get started.